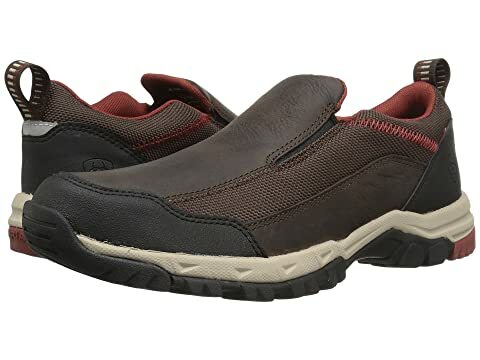 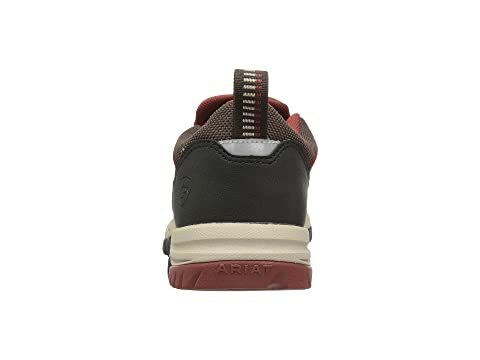 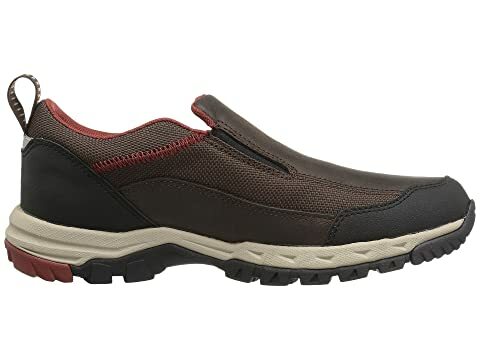 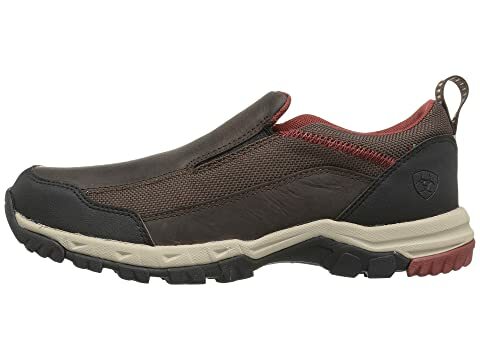 Extra rubber protection around toe and heel to guard against wear and tear. 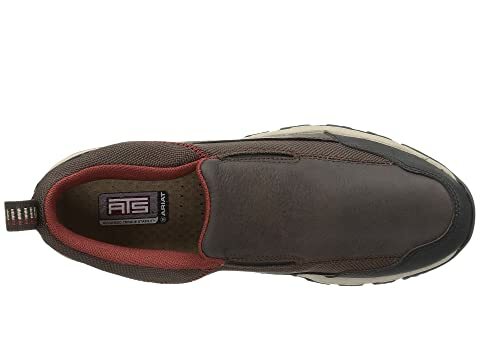 Cushioned footbed with ATS™ technology supports and cushions the foot, providing excellent stability and all-day comfort. Supportive EVA midsole provides excellent shock absorption. 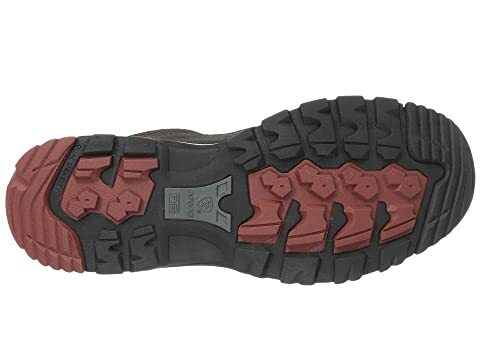 Dual-density Duratread™ outsole is oil and slip resistant with an aggressive tread design that provides wear and abrasion resistance.